the supervision of experienced guides. certification card (required for all new hunters in PA and DE). experts; including accomplished carvers, dog trainer and world champion waterfowl callers. 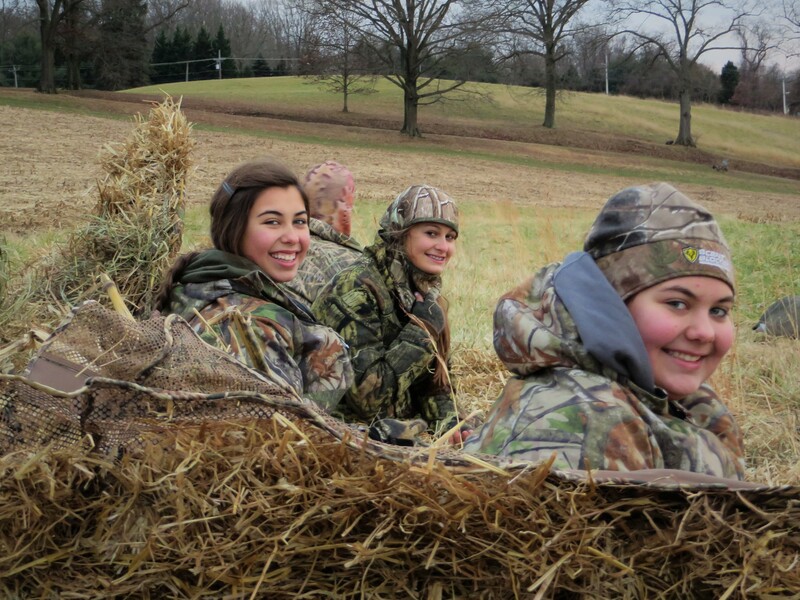 participate in a specially guided hunt on a private farm.